This is a commission I was asked to make at my last craft fair, since then I been requested for two more! 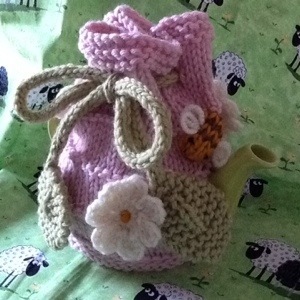 Cute two cup teapot cosy, more colours to follow to sell at my next fair end of April. 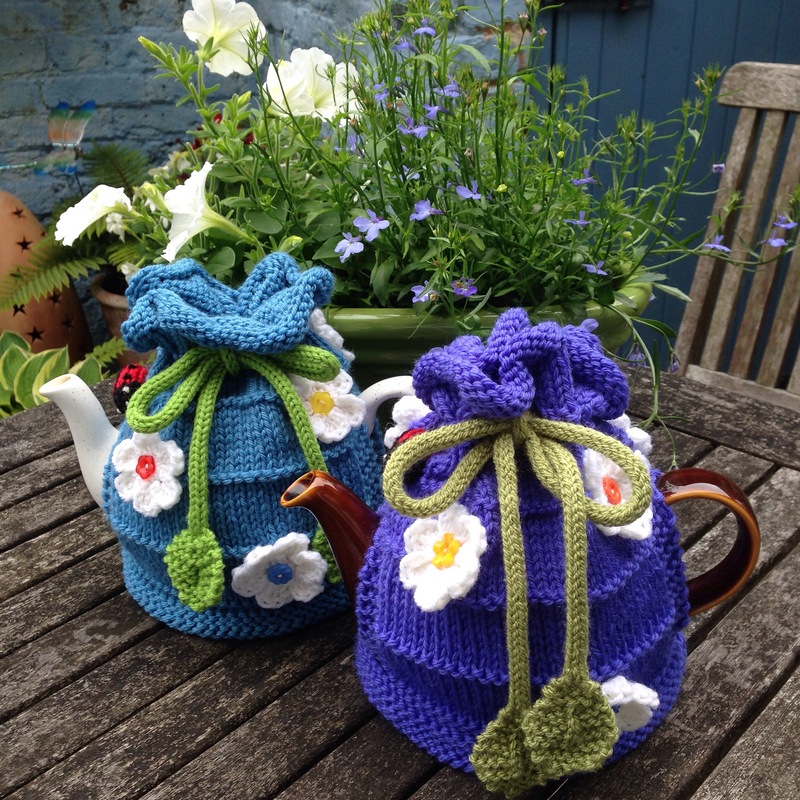 This entry was posted in knits and tagged cosy, teapot, two on March 30, 2014 by stitchedupbyyvonne.